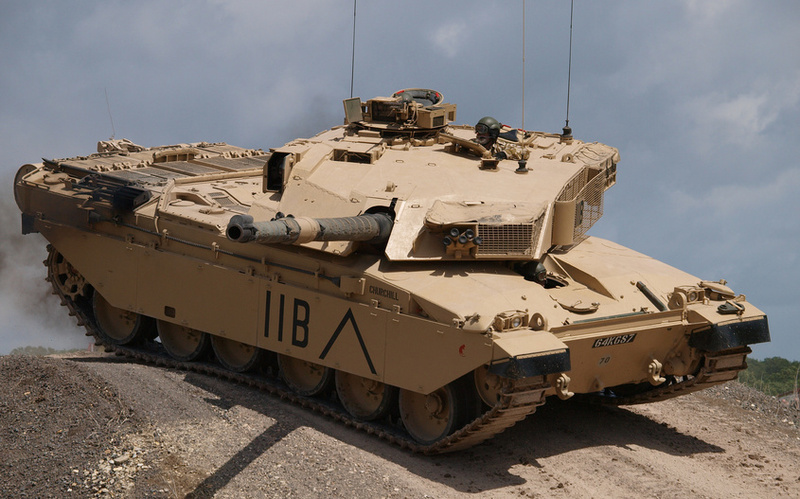 The tank is made in the UK, is in service, both in England and in Oman. Some believe that since 2008, this is probably the most reliable modern tank. Main weapon 120mm rifled gun L30A1 120. To the left of the main weapons is L94A1 EX- 34 coupled with the gun 7.62 mm, and near the commander’s hatch mounted 7.62 mm machine gun L37A2. 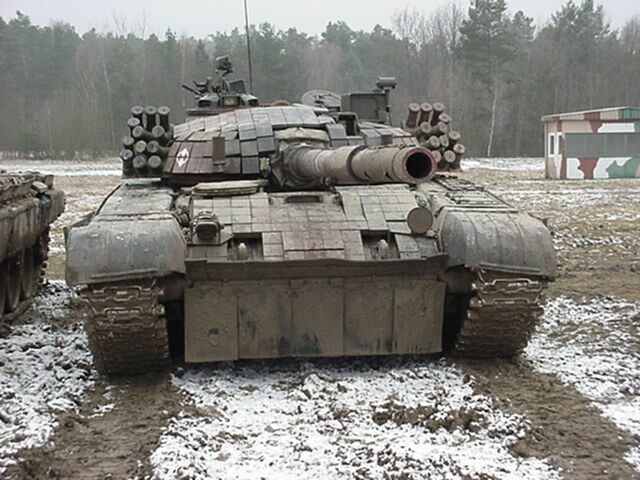 Polish main battle machine, the first time was put into operation in 1995. The tank is equipped with reactive armor and a powerful engine. The main weapon of 125 mm smoothbore gun 2A46MS, based on a 7.62 mm coaxial machine gun MAG and 12.7 mm anti-aircraft gun anti M2HB.